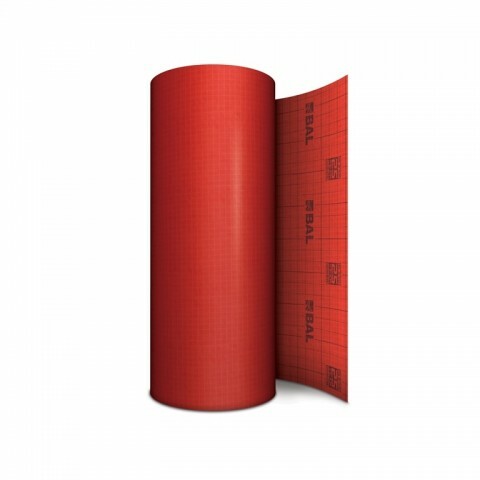 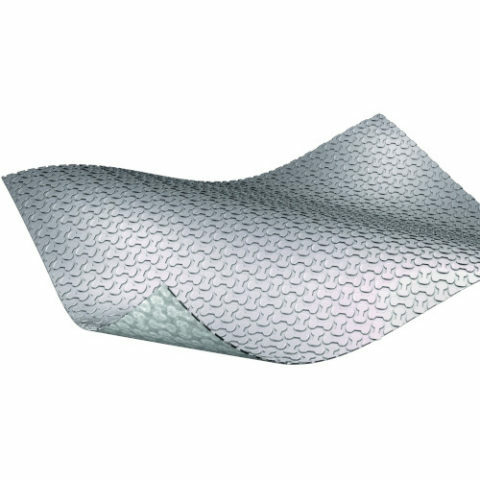 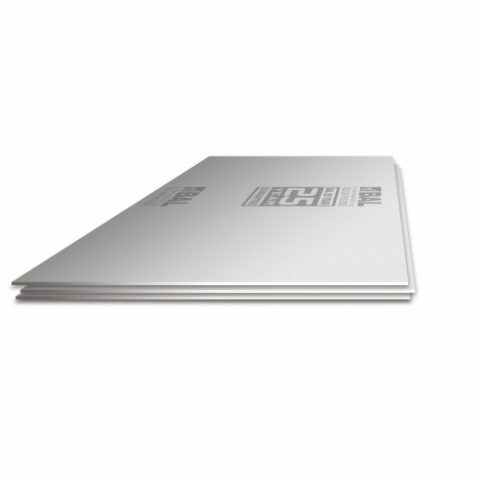 Whatever the tile material, whatever the tiling background and whatever the function of the tiled environment , we have the solutions for your customers. 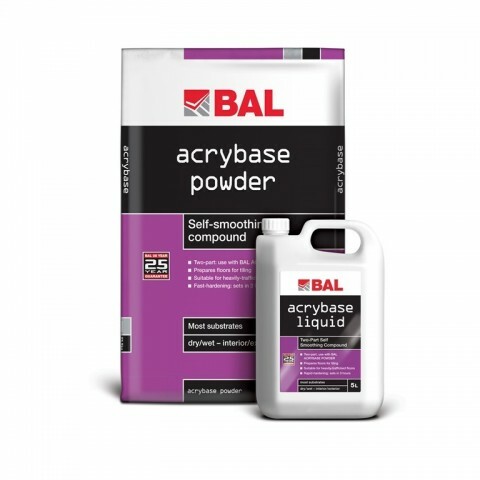 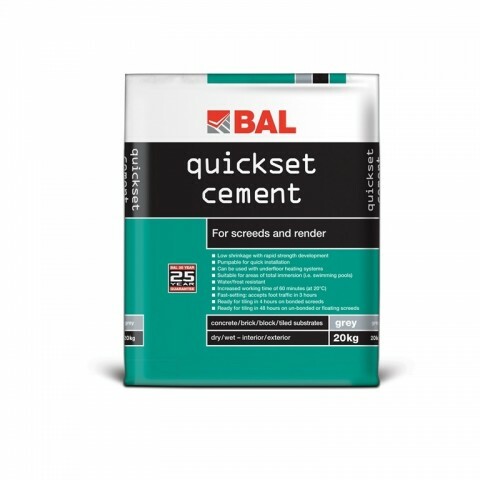 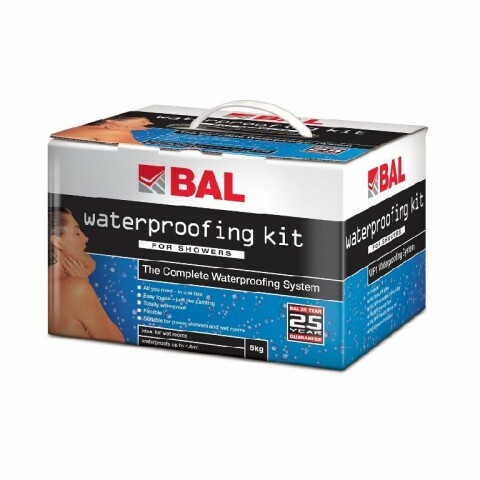 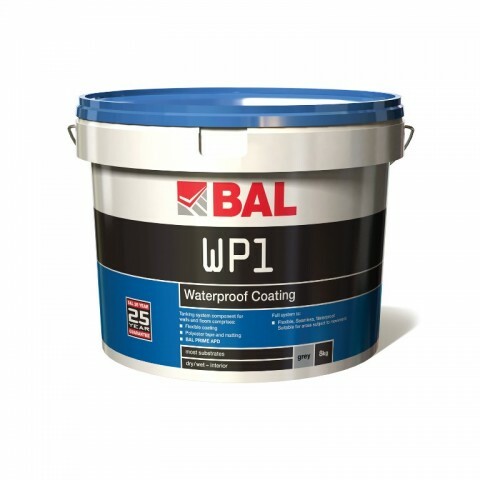 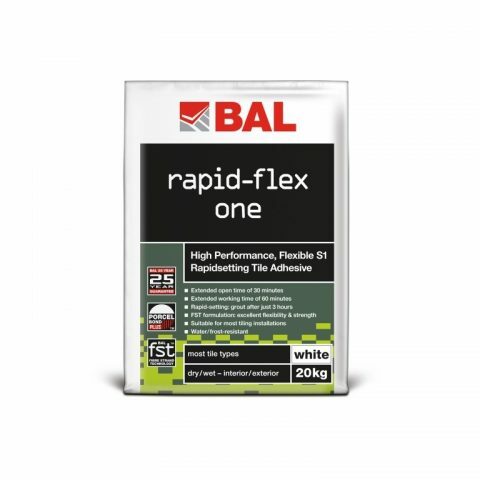 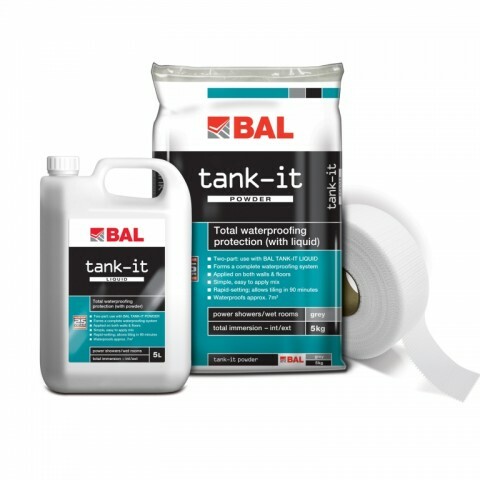 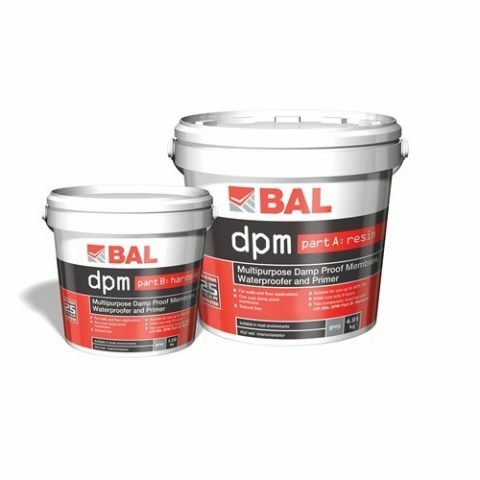 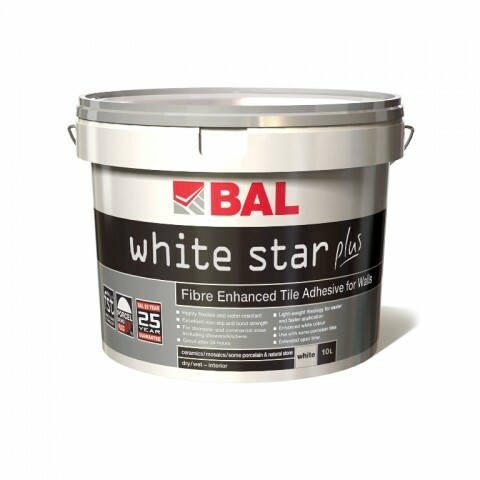 Used correctly BAL products won’t let you down – which is why all our products come with a 25-year-guarantee unique in the industry. 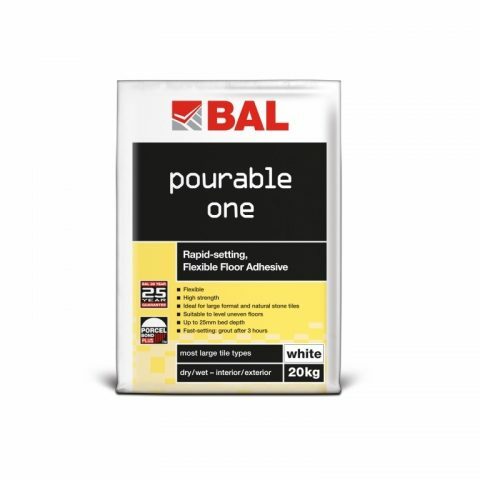 What’s more, you can also rely on BAL to support you with expert advice if you or your customers may ever need it. 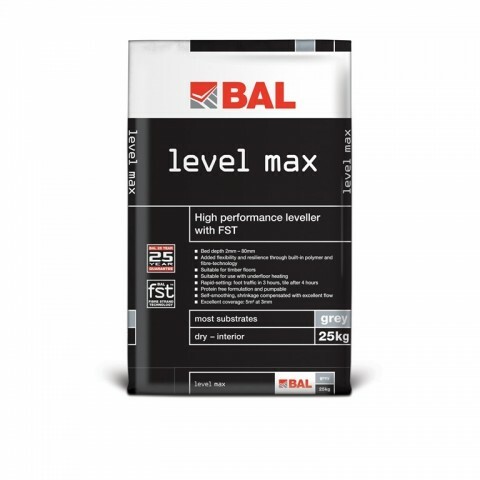 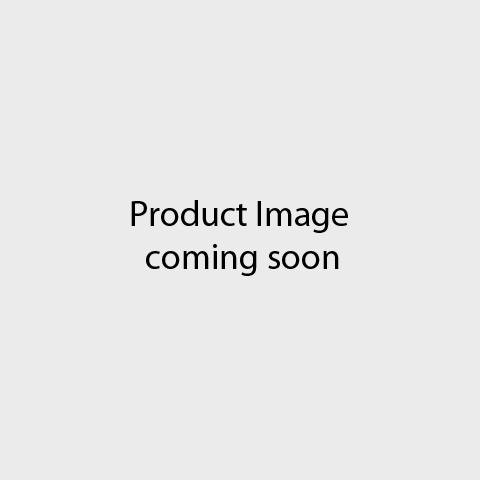 No other brand can offer you and your customers the benefits of so much experience and expertise including free technical advice, free nationwide on-site support and training, free specification support and free customer tools.